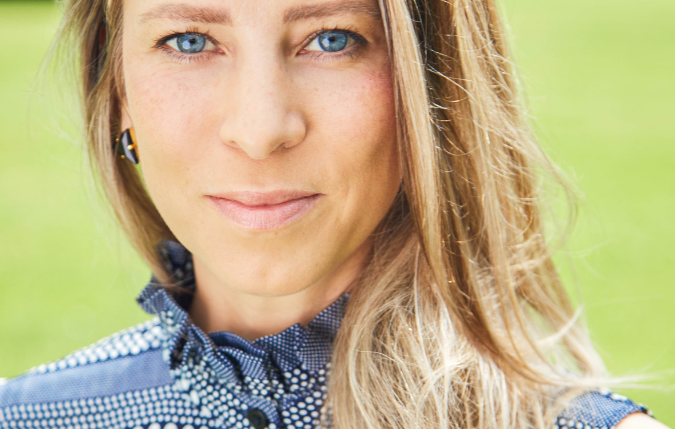 Program notes by WIFT-T Showcase Selection Committee member, Chrisann Hessing. Rakhee Morzaria's punchy web series Note to Self offers a refreshing glimpse into the reality of many first and second generation immigrants living in Toronto. Morzaria accurately depicts the highs and lows of the millennial experience—where the simplest interactions can lead to an existential crisis. In Say My Name, the creative and comedic timing of the writing offer a light and humourous way to address the often uncomfortable themes of identity and belonging. 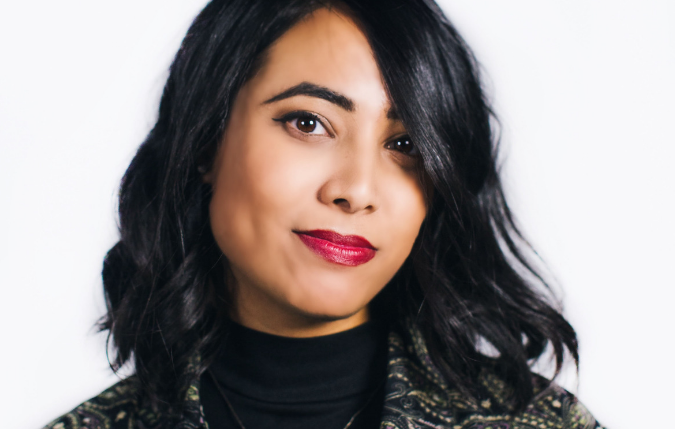 We caught up with the hilarious and talented, Rakhee Morzaria (@rakheecola) to chat about the power of "acting on instinct" and working with the team at CBC Comedy. In your CBC Comedy web series, Note to Self, you explore multiple themes of identity, relationships, and navigating life in Toronto as a millennial. Can you share how the series came together? I wasn’t going out on a lot of auditions so I decided, why not make work for myself! I had a strong point of view and knew that ‘learning from doing’ would be invaluable to me as an actress and writer. We shot five of the eight videos before CBC Comedy was involved, so at the time I was just a comedian with five scripts and some filmmaker friends who believed in the project. Many of the episodes are based off of my real-life experiences, and at the time I was exploring the idea of acting on instinct. In each episode the main character (a heightened version of myself) follows her instinct and either comes out winning or losing. How did CBC Comedy get involved? Tyrone Warner, Senior Producer for CBC Comedy, saw me perform a solo sketch act at a show and reached out. I had already filmed five Note to Self videos, so when we met I was able to show him some rough cuts. He and the team were very excited about the project and I was given the opportunity to make three new videos while finishing post-production on the others. I’m very grateful to CBC Comedy for allowing me to showcase a perspective that I believe is relatable and sometimes underrepresented. We also have five new videos being released on CBC Comedy in the coming months, so watch out for those! A huge factor in having a successful digital series is audience engagement. Do you have any tips/best practices on building and engaging audiences online? I have yet to master this and am still learning. I do believe that being active on social media active year-round is important and not just when you’re releasing a project. Episodes of Note to Self are available online at cbc.ca/comedy. Rakhee Morzaria is a Toronto-based actress and comedian. She’s performed at the Toronto Fringe Festival, the Toronto Sketchfest ('15, '16), the SheDot Festival ('15-'17) and at Bad Dog Theatre in This Canadian Life, Past Dark and most recently, Toronto I Love You. 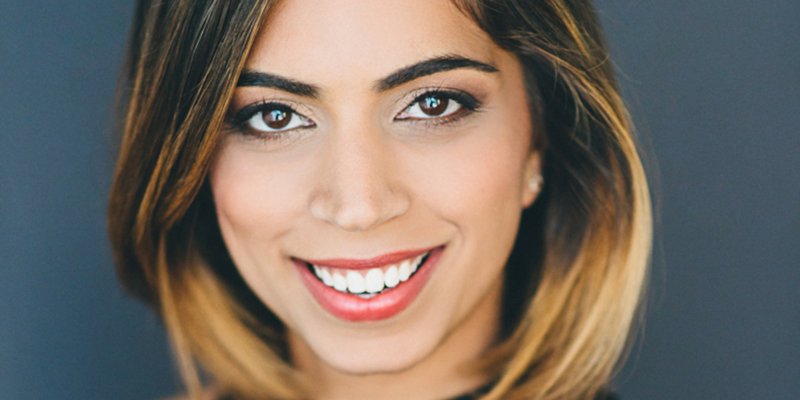 Rakhee is a graduate of Second City’s Conservatory program, their Bob Curry Fellowship Program and has performed in various shows with their Education and Family Company. 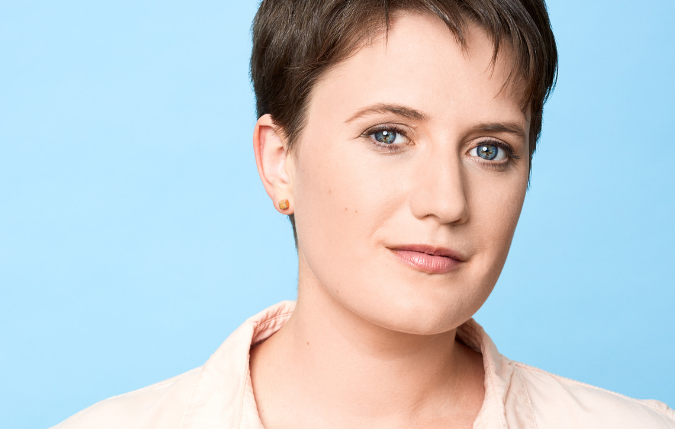 She's also a graduate of Factory Theatre's artistic training program and Bad Dog Theatre’s Season One Featured Players. Rakhee's short film Be Right Back premiered at the Atlantic Film Festival and was selected in JFL's short film competition. 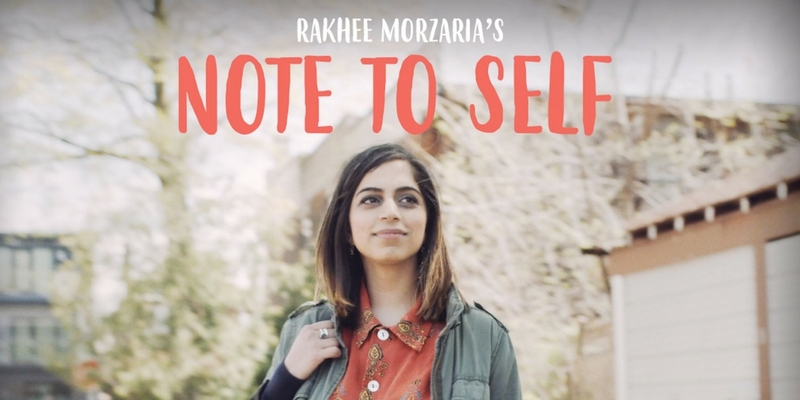 Catch Rakhee performing around the city or watch her CSA nominated digital series, Note To Self on CBC Comedy!